Viknesh Vijayenthiran April 19, 2018 Comment Now! It's been a while since we last heard from the folks at Classic Recreations, but they've been busy. It turns out the Oklahoma-based company has secured a license from Ford to recreate some of the automaker's most cherished Mustangs. 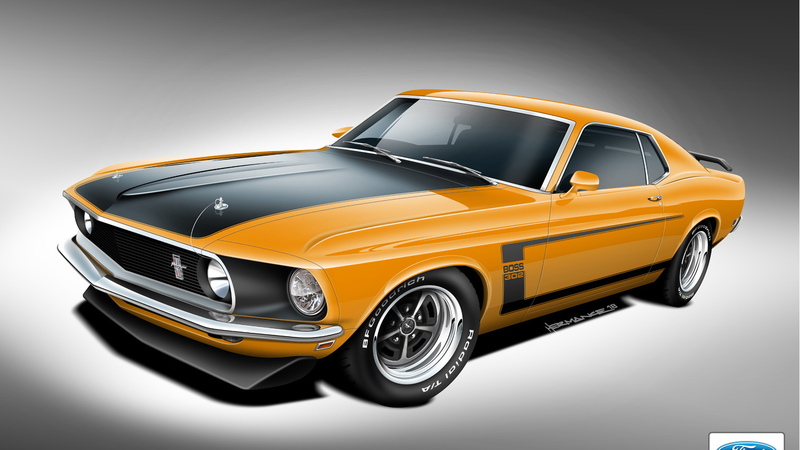 We're talking the 1960s-era Boss 302 and 429, as well as the Mach 1. 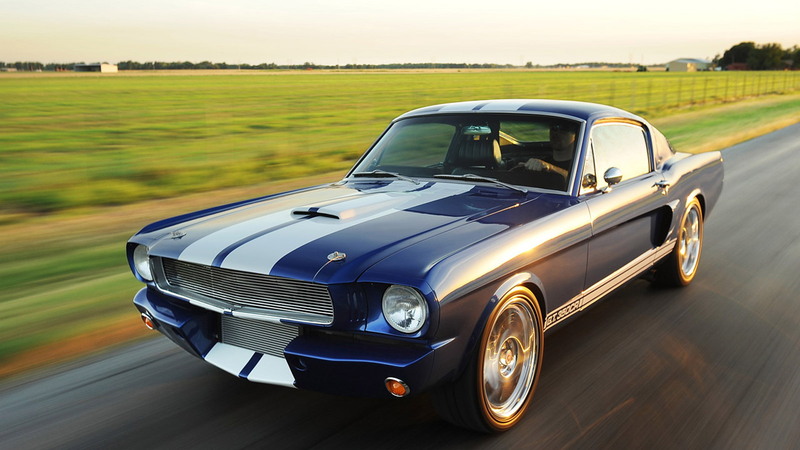 We've seen a number of CR's Shelby Mustang recreations. They're exquisite in case you were wondering. Unfortunately you're going to have to wait for CR's latest recreations because the first won't be unveiled until the 2018 SEMA show this November. It will be a Boss 429, a car CR says only it's allowed to build under license. Each vehicle will be built to customer specifications using either an original Mustang body from the 1969 or 1970 model years, or a licensed modern example supplied by firms like Dynacorn. Each vehicle will also be fitted with modern chassis and powertrain technologies, ensuring the cars will run and more importantly stop like the latest sports cars. For the Boss 429, CR will use a proper Boss 429 V-8 engine albeit upgraded with modern valvetrain and electronic fuel injection systems. The Boss 302 will be offered with two powertrain options, either a 5.0-liter V-8 from the latest Mustang GT or a 363-cubic inch stroker engine that utilizes a 302 block. The Mach 1 will be offered with any engine option offered by CR, including the latest EcoBoost models from Ford or an original FE big block. With the value of classic cars reaching nose-bleed levels, recreations like those offered by CR mean enthusiasts don't have to miss out on the experience of driving their cherished rides. The cars are still by no means inexpensive. The price for one of these beauties is well into the six-figure territory.